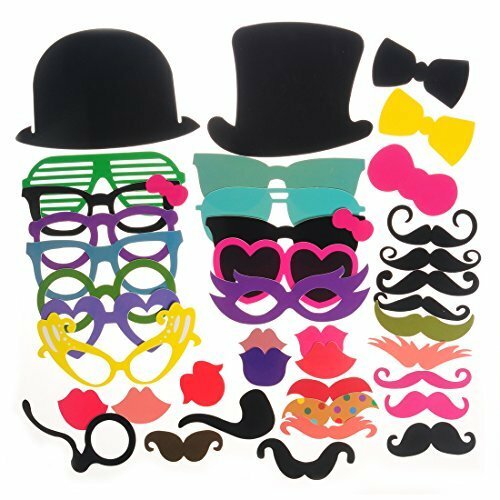 Great props for wedding, birthday parties, photo posing! Large size enough for adults pls do not worry! Please check the dimension picture as above!